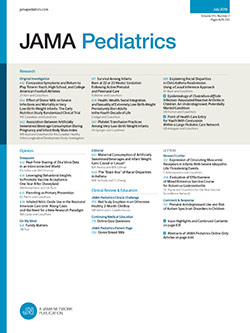 Rheumatic Fever in Children, Its Recognition and Management. A 32 page booklet is now available to physicians, without charge, entitled "Rheumatic Fever in Children, Its Recognition and Management." It has been written and edited by a group of distinguished clinicians and organizations and is published by the Metropolitan Insurance Company, in New York. It is rare to encounter such a condensed, accurate and authoritative work. For all who wish to review their knowledge of rheumatic fever or get an excellent summary of the latest information about the disease, the possession of a copy will be worth while.